Packaging: According to customers' request. 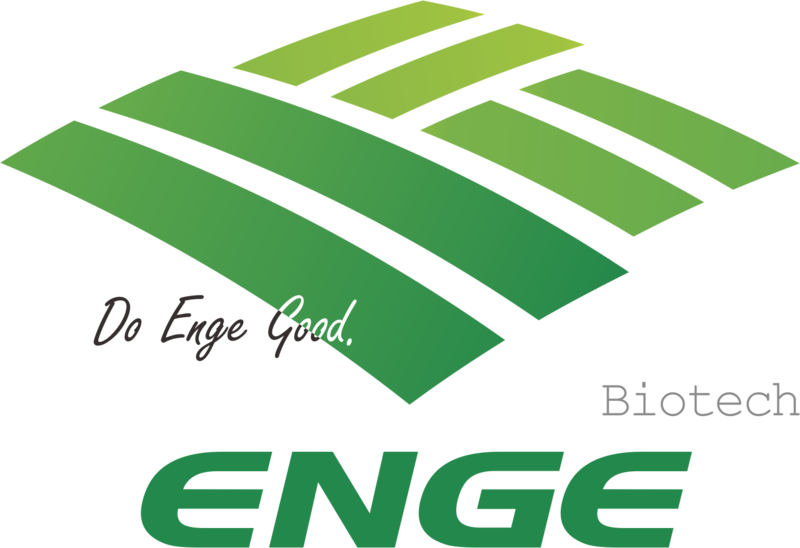 Copyright © 2019 Hebei Enge Biotech Co.,Ltd. All rights reserved.